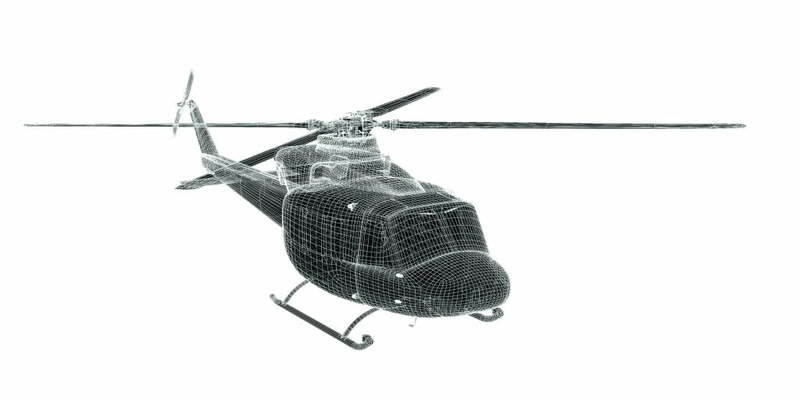 If you are looking for a reliable supplier of turn-key helicopter test stands, you can count on Nidec Industrial Solutions. 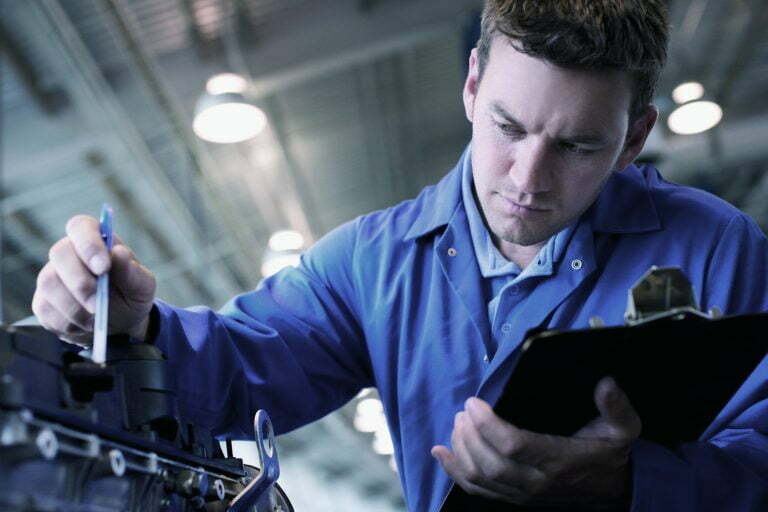 We can support all phases of test stands, from design to installation, with established technologies and proven components. Our control platform allows accurate data management and advanced analysis.